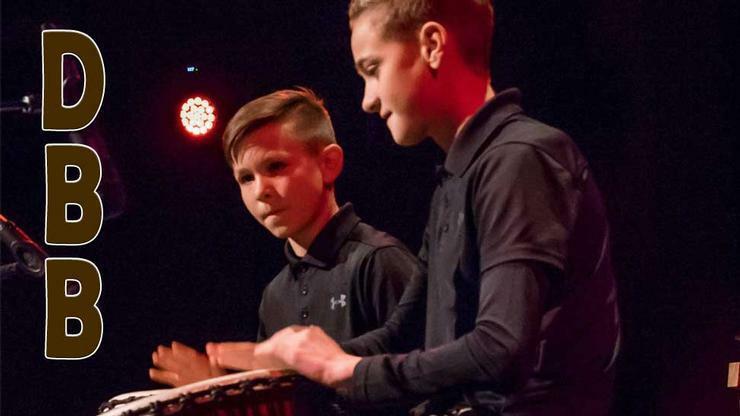 The Darnell Bongo Brothers, or DBB as their fans call them, are made up of percussion pros 13-year old, Wyatt. and 12-year old, Kanyon. Both have a love for music. They thoroughly enjoy percussion instruments, and they especially love playing together as brothers.